retailer fees, taxes, title and registration fees, processing fee and any emission testing charge. Actual rates and payments of closed-end lease may vary. Supplies are limited. For well-qualified lessees as determined by approved lender. Lessee responsible for insurance, maintenance, excess wear and excess mileage over 22,500 miles at $0.15/mile. Based on MSRP of $49,288.00 with a residual value of $27108.40 as of 04/01/2019. Residency restrictions apply. Termination fee may apply. Customer must take new vehicle delivery from retailer stock by 04/30/2019. Not responsible for typographical errors or omissions. See Jaguar Willow Grove for details. 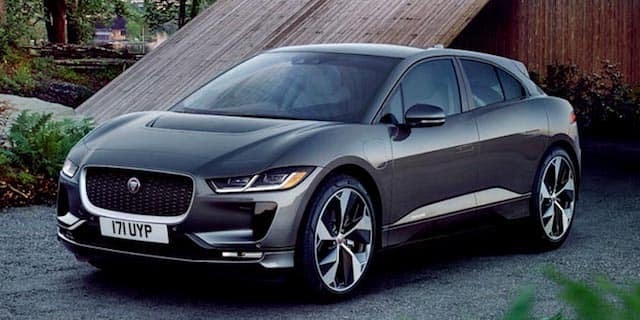 *2019 Jaguar F-TYPE Coupe 300hp. 36-month lease, $1,847.63 due at signing includes $0 down, $0 security deposit, $895 acquisition fee and first month's payment, excludes retailer fees, taxes, title and registration fees, processing fee and any emission testing charge. Actual rates and payments of closed-end lease may vary. Supplies are limited. For well-qualified lessees as determined by approved lender. Lessee responsible for insurance, maintenance, excess wear and excess mileage over 22,500 miles at $0.30/mile. Based on MSRP of $69,647.00 with a residual value of $43877.61 as of 04/01/2019. Residency restrictions apply. Termination fee may apply. Customer must take new vehicle delivery from retailer stock by 04/30/2019. Not responsible for typographical errors or omissions. 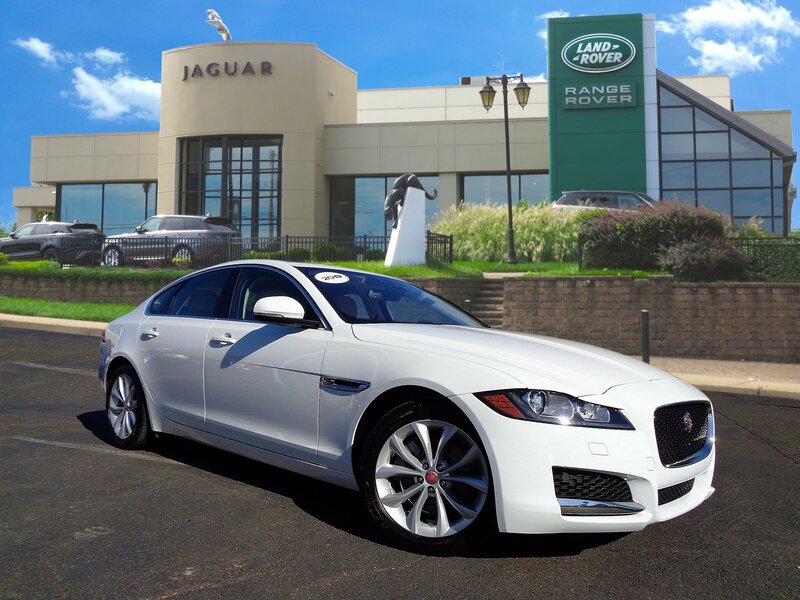 See Jaguar Willow Grove for details. retailer fees, taxes, title and registration fees, processing fee and any emission testing charge. Actual rates and payments of closed-end lease may vary. Supplies are limited. For well-qualified lessees as determined by approved lender. Lessee responsible for insurance, maintenance, excess wear and excess mileage over 24,375 miles at $0.30/mile. Based on MSRP of $86841 with a residual value of $336473.22 as of 04/01/2019. Residency restrictions apply. Termination fee may apply. Customer must take new vehicle delivery from retailer stock by 04/30/2019. Not responsible for typographical errors or omissions. See Jaguar Willow Grove for details. *2019 Jaguar XJ-L Portfolio AWD. 42-month lease, $7,214.06 due at signing includes $0 down, $0 security deposit, $695 acquisition fee and first month's payment, excludes retailer fees, taxes, title and registration fees, processing fee and any emission testing charge. Actual rates and payments of closed-end lease may vary. Supplies are limited. For well-qualified lessees as determined by approved lender. Lessee responsible for insurance, maintenance, excess wear and excess mileage over 35,000 miles at $0.25/mile. Based on MSRP of $92,451.00 with a residual value of $32,357.85 as of 03/01/2019. Residency restrictions apply. Termination fee may apply. Customer must take new vehicle delivery from retailer stock by 03/31/2019. Not responsible for typographical errors or omissions. See Jaguar Willow Grove for details. At Jaguar Willow Grove, you’ll never have to wait around to have your vehicle maintained. Whether you need an oil change, tire rotation, a filter change, or another standard maintenance procedure, our Factory-Trained and Certified Jaguar Technicians will take care of it quickly, efficiently, and with the highest degree of precision through Jaguar Express Service. Schedule your Service Appointment online today, or simply stop by and we’ll get you in right away. Have you been trying to find a luxury auto dealership with a world-class selection of high-end luxury vehicles? 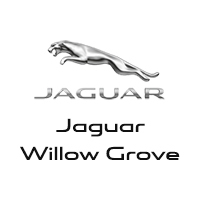 Jaguar Willow Grove is your one stop shop for state-of-the-art design, engineering, and opulence, with a full selection of new Jaguar vehicles as well as a variety of pre-owned vehicles from other luxury automakers. 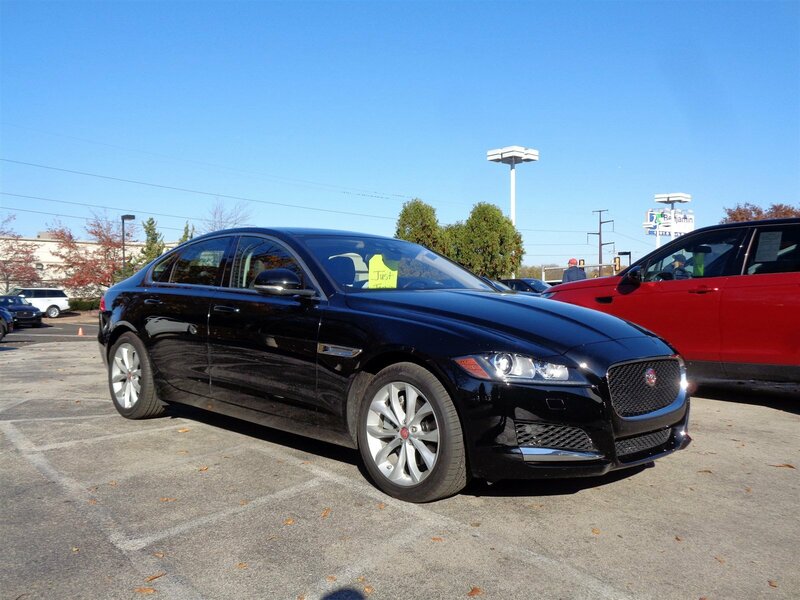 Choose from popular new Jaguar models like the Jaguar XJ, Jaguar F-PACE, and Jaguar XF, or check out our pre-owned models from other luxury automakers. If you’re looking for dedicated service and a premium showroom, we’ve got you covered there as well. Our sales team will help tailor your shopping experience based on your exact specifications, and our finance team will gladly help you secure a competitive financing rate on your loan. When it’s time to service your vehicle, simply schedule an appointment at our state-of-the-art Jaguar service department and we’ll get you in right away. Jaguar Willow Grove has been happily serving Pennsylvania drivers with the highest levels of vehicles and services for years, and we look forward to doing so for years to come. Take the time to come see us Monday through Saturday, and contact us with questions.